Duke Pro is the only company that manufactures a high-voltage blasting machine that is guaranteed for life. 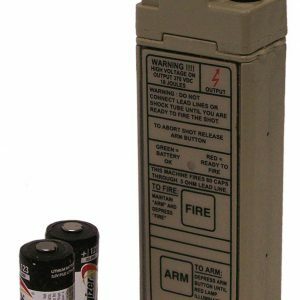 The patented igniter tips used in the design of their shock tube initiators are guaranteed to last 10,000 shots, making their systems a reliable solution for military organizations, law enforcement, first responders around the world. To help your team properly and quickly use Duke Pro’s advanced tactical products, Federal Resources provides comprehensive, in-person training around the globe. 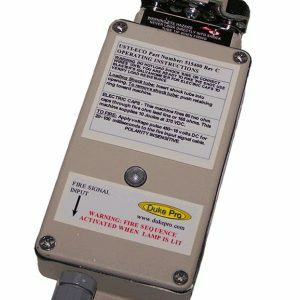 Federal Resources currently carries the Handheld D80/ESI as well as the MD82, but we also carry the robot mountable USTI and USTI-Eco models for remote detonations. Duke Pro has a no-nonsense lifetime guarantee on all of their commercial and law enforcement products, confident that you will never need to replace them. 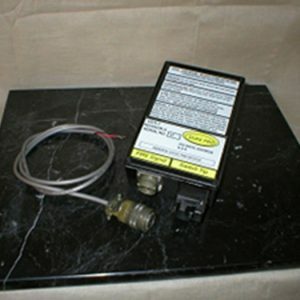 If there’s any mechanical or electrical failure, they will repair or replace it at no charge. 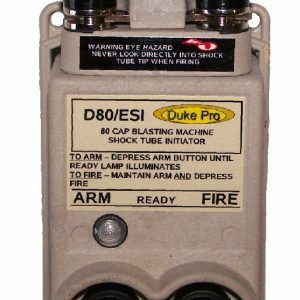 If you are looking for a handheld or robot mountable shock tube initiator, then Federal Resources and Duke Pro have a solution for you. Our mission is to provide reliable tactical solutions to our customer’s needs and problems. 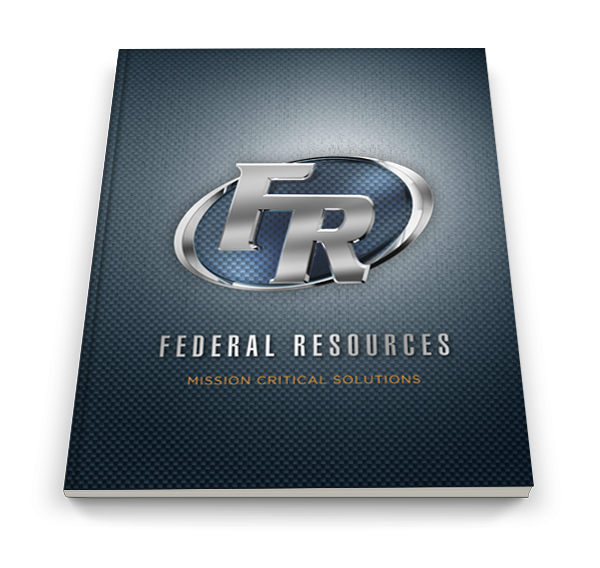 Contact us today to see what Federal Resources and Duke Pro can do for you.